Townhouse - WASHINGTON, DC - Welcome Home!!! Basement Apartment. 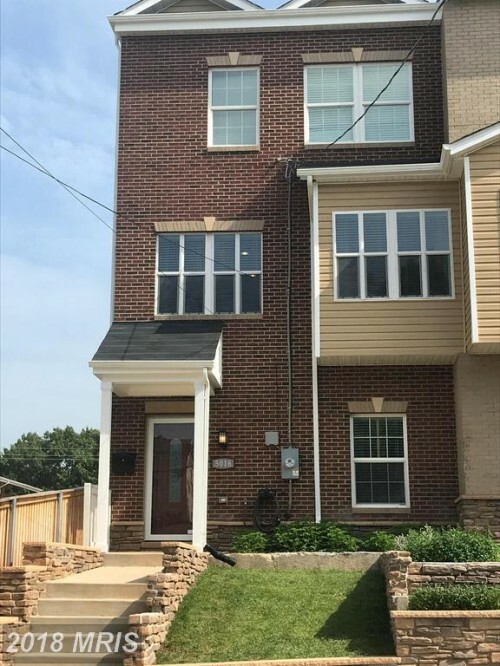 This lower level condo is bright and airy and features fresh paint, new carpet with stainless steel appliances, ceramic tile flooring in the kitchen and bathroom. Tenant has a private entrance and private patio for entertaining. 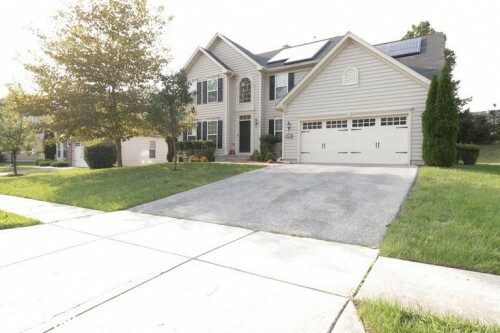 Detached - WALDORF, MD - Gorgeous 4 bedrooms, 3 1/2 bath single family home comes complete with a living room, formal dining room, family room, morning room that leads to the deck that holds the hot tub and backs to trees for privacy. Kitchen has stainless steel appliances, ceramic tile flooring, cherry cabinets w/center island. Spacious master bedroom with tray ceiling. Fully finished basement with theater room.